Description The first woman filmmaker in the world, Alice Guy Blaché (1873-1968) produced, wrote, and directed more than 600 films between 1896 and 1920. As a director and the head of production at France's Gaumont studios in the early years of cinema, Guy made the first story and sound films and pioneered narrative filmmaking techniques, location shooting, and a “natural” acting style. In the United States throughout the 1910s, the many comedies, melodramas, Civil War dramas, social dramas, and Westerns that Guy produced at her own company Solax and other studios demonstrate her commitment to groundbreaking filmmaking across topics and genres. Yet, because most of her films were lost and/or misattributed to other (male) directors, her contribution to film was forgotten for many years. 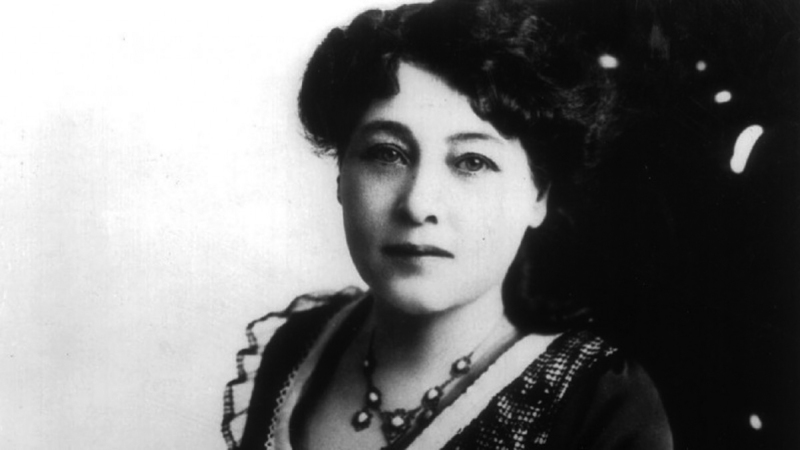 Thanks to the discovery of her memoirs in the 1980s and the scholarship and archival projects undertaken afterward, Alice Guy Blaché is now celebrated as an early pioneer of cinema. By showing rare shorts from Solax including Mixed Pets (1911) and A House Divided (1913), along with The Ocean Waif (1916), this screening honors her career, fifty years after her death in 1968. Curated by Aurore Spiers as part of the Film Studies Center's Graduate Student Curatorial Program.